He is one of the most well-respected lucha libre trainers of Mexico and in the history of the sport. 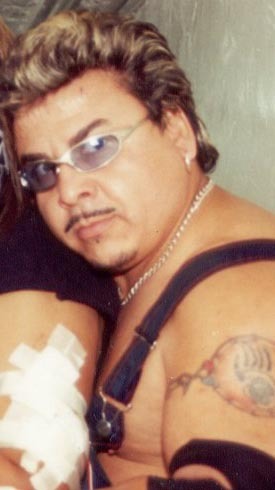 Rey Misterio has trained several prominent wrestlers, such as Rey Mysterio Jr., Psicosis(Nicho el Millonario), Konnan, Damian 666, Halloween, Misterioso,Extreme Tiger,and Eiji Ezaki(Hayabusa). Currently, he is guiding the prolific career of his son Hijo de Rey Misterio, although some would say he is using his influence too much and the fans are growing to resent the new Rey Misterio Jr. clone.